voestalpine Automotive Body Parts Inc. now has its own training program tailored to its requirements. 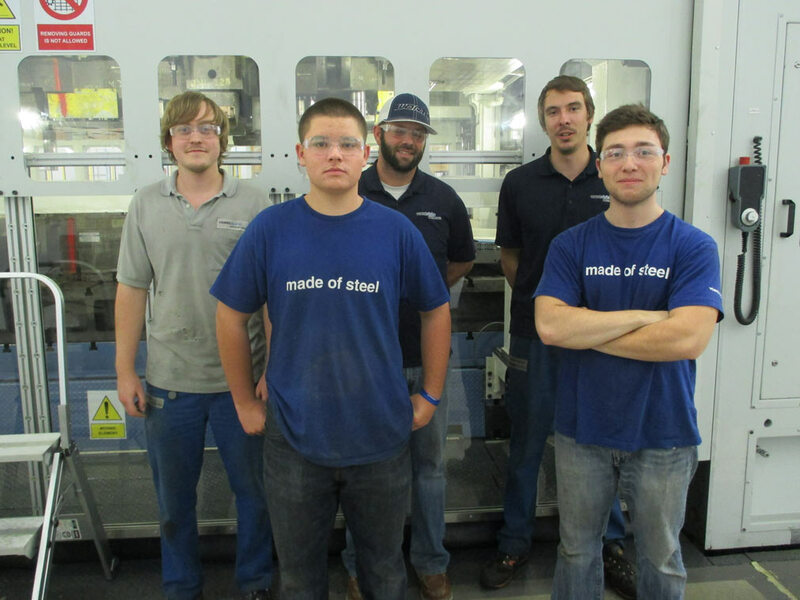 Since June 2014, Zachary Canning and Hunter Gates have been coming to the plant at the end of the high school day to learn the skills needed in Cartersville. The USA has a lot to offer, but it doesn’t have a solid dual system of vocational education and academic studies like the ones we are familiar with in Austria and Germany. Young skilled workers are usually trained on the job after they finish high school or college. voestalpine Automotive Body Parts Inc. would not be a voestalpine company if it weren’t a step ahead when it comes to training future employees. Since June 2014, the company has been training two young students for future jobs in the company while they are still attending high school. Zachary Canning and Hunter Gates are the names of the two apprentices, who are 17 and 16 years old, respectively. The main difference between these two young students and their peers is that instead of enjoying their free time after school, they enjoy high-quality training at voestalpine Automotive Body Parts Inc. Four times a week in blocks of three to four hours, they have “lessons” in tool and die maintenance, quality and logistics. “We are very pleased with both apprentices, whom we have selected from 30 applicants; both young people appreciate the training, especially the practical orientation”, states Shenelle Gordon, HR Manager in Cartersville. "This concept has a future." 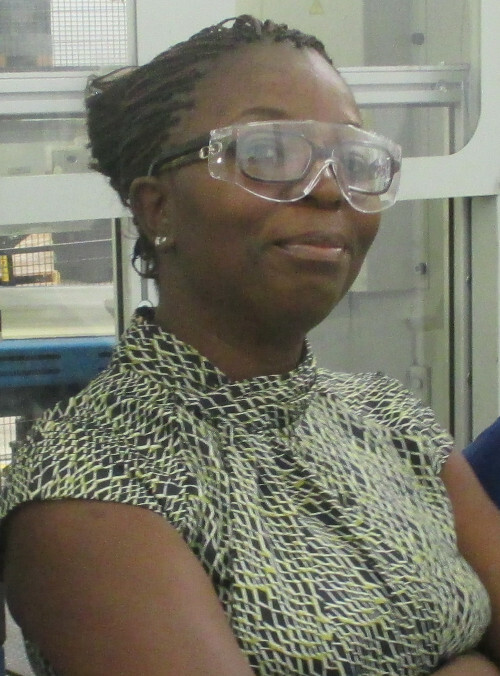 Shenelle Gordon, HR Manager, voestalpine Automotive Body Parts Inc.
“We want to grow and to do so we need qualified employees who are knowledgeable in the area of advanced manufacturing. It is not easy to find people with these skills in this region, and so we are training them ourselves,” says CEO Philipp Schulz. The two apprentices are assigned mentors, Maurice Stradinger and Christian Scheyhing, who previously worked at voestalpine Stamptec in Pfaffenhofen before joining voestalpine Automotive Body Parts Inc. in the USA. One of the reasons why the in-house training works so well is that the parents and teachers are part of the training concept. A contract was drawn up to give the training a binding character – the training is to be completed in two years. Then the two ‘apprentices’ will also be finished with high school and – if everything goes according to plan – will have a future at voestalpine Automotive Body Parts Inc. ahead of them. Some of the teaching material for the in-house training in Cartersville comes from voestalpine Polynorm B.V. in the Netherlands. The colleagues there have a lot of experience in in-house training – there has been a company school in Bunschoten for many years.